Shakespeare’s career spanned the reigns of two monarchs, Elizabeth I and James I. 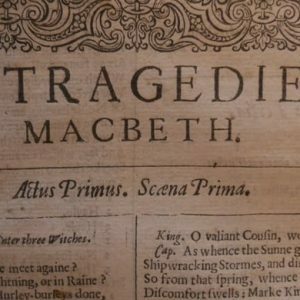 Many of his greatest plays, including Hamlet, Macbeth, and Richard II engaged with the political world of the Stuarts. 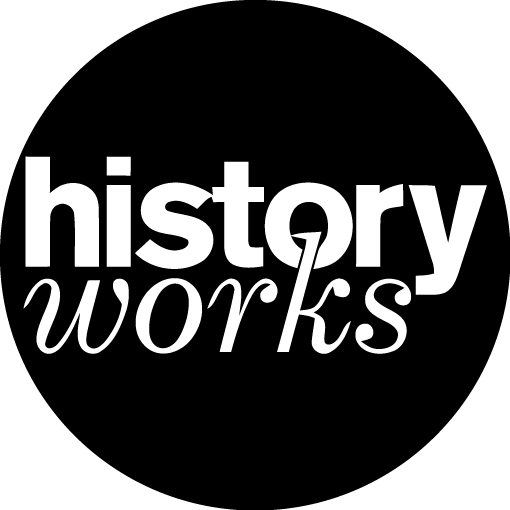 Those plays address key themes of royal succession, usurpation, rebellion, tyranny, religion, and treason, all of which had a topical resonance in early Stuart Britain. But these were also themes that poets continued to address throughout the century. Some authors altered and adapted Shakespeare to bring his plays into dialogue with recent political events. Others wrote new poems and plays that celebrated or satirised Stuart monarchy. 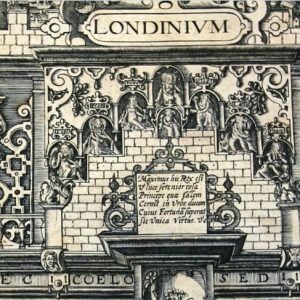 Poems and speeches by Shakespeare’s contemporary playwrights Ben Jonson and Thomas Middleton accompanied James I’s royal entry into London in 1604. Old genres such as the ballad were invigorated by the political crises of Stuart Britain. 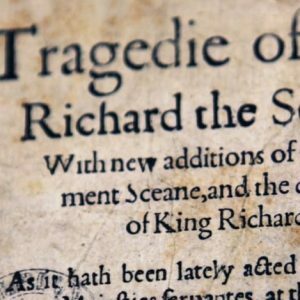 How do Shakespeare’s plays engage with early Stuart politics? 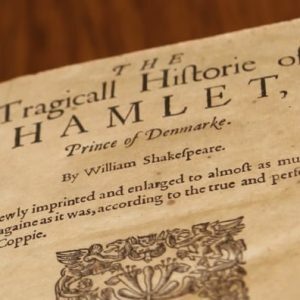 Why did Shakespeare’s plays remain relevant throughout the Stuart century? 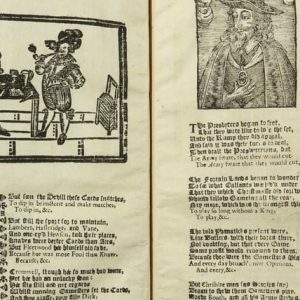 What techniques did poets and playwrights use to offer advice to the Stuart monarchs? 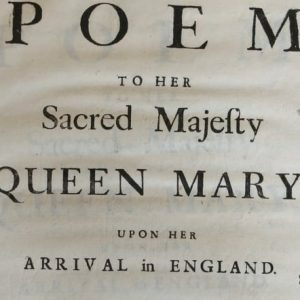 What was the relationship between Stuart iconography and poetry?